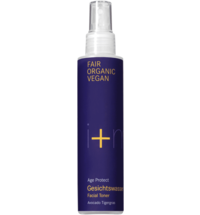 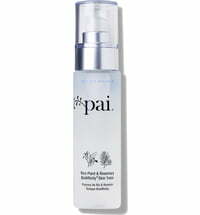 The moisturising toner provides a wonderful freshness for a revitalised appearance. 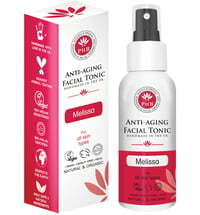 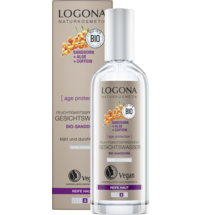 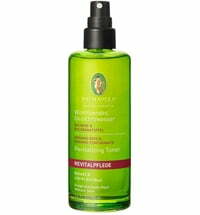 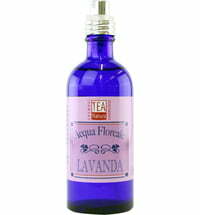 It is perfect for demanding and sensitive skin types. 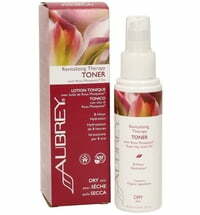 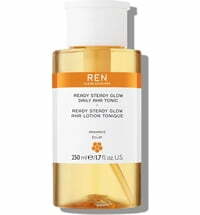 The toner preps the skin for subsequent care. 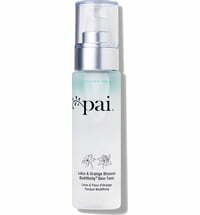 Natural rose water supplies moisture while it soothes and balances.